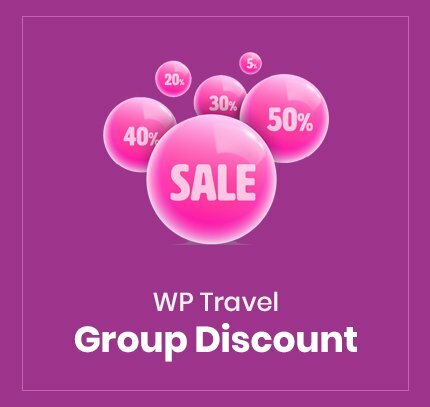 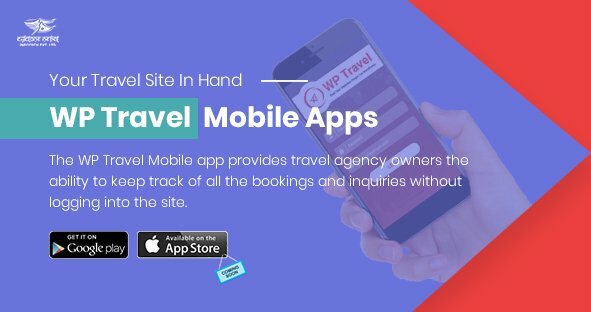 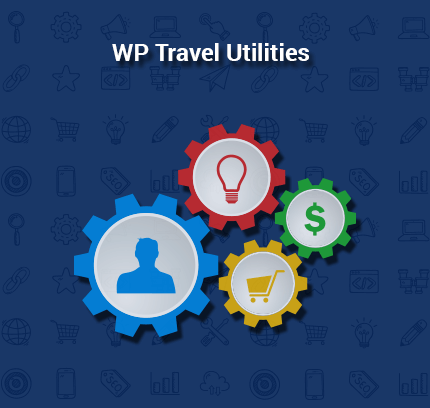 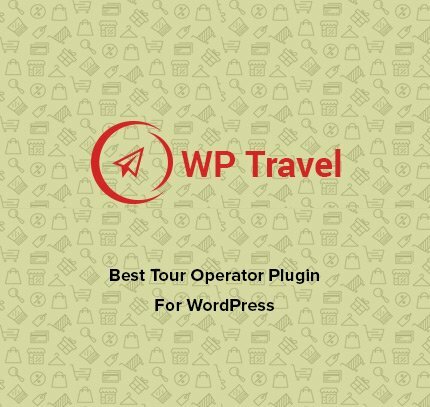 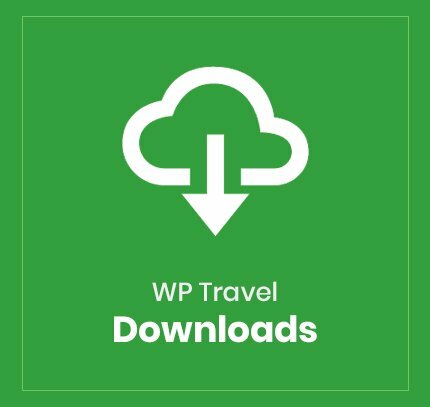 If you are getting the Parse Error with the WP Travel Plugin in the file mentioned above in the title then the issue is most likely due to lower PHP version. 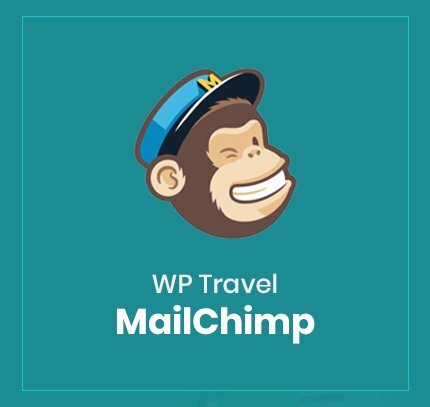 It may be actually an incompatibility with PHP version 5.5, in your web server. 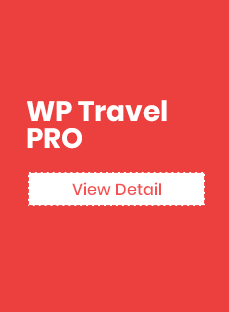  So is case of such issue, it is strongly recommended to contact your Hosting Server providers to upgrade your PHP version to verify and resolve the issue.